One of the largest CS:GO tournaments in terms of importance and scale, FACEIT Major: London 2018, will be hosted on September 5-23. We will tell you about the tournament and the chances of one or another team to achieve victory at the Major championship. 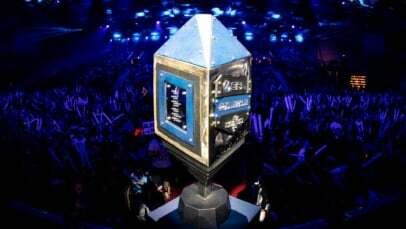 The prize pool of FACEIT Major: London 2018 will amount $1,000,000 and the format is unusual enough. The number of participants is big enough as 24 teams will compete in it. We will tell about all this further. 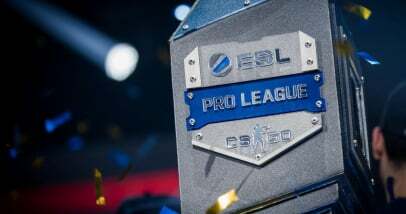 FACEIT Major: London 2018 will be carried out in three stages: The New Challengers Stage, The New Legends Stage, and The New Champions Stage (however, the prefix New can be replaced as this system is not new). Teams that have shown themselves good enough at ELEAGUE Major: Boston 2018 but not that good enough to get to The New Champions Stage will take part in The New Challengers Stage. These teams have placed 9th-16th at the previous Major tournament and received invites to The New Challengers Stage of the upcoming FACEIT Major: London 2018. This list includes such teams as Gambit eSports, Vega Squadron, Space Soldiers, BIG, Astralis, Team Liquid, North, and Virtus.pro. 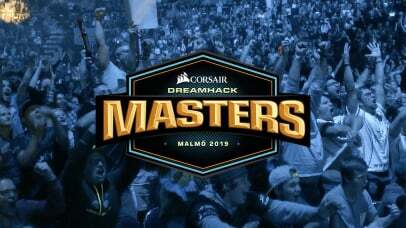 Besides teams that have held the 9th-16th place at FACEIT Major: London 2018, the champions of previous Minor tournaments will participate in The New Challengers Stage. The Minor championships were hosted in four regions: America, Europe, CIS and Asia. 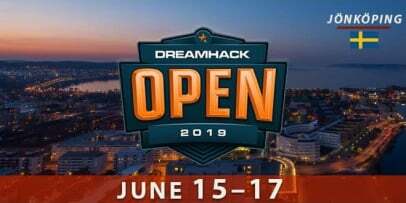 Such teams as Ninjas in Pyjamas, OpTic Gaming, compLexity Gaming, Rogue, HellRaisers, Team Spirit, Renegades, and TyLoo showed the best performance at Minor tournaments. 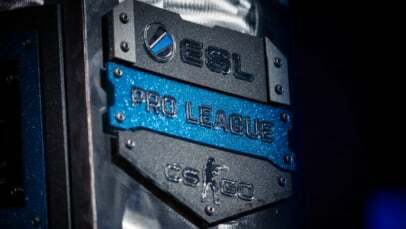 The top eight teams of ELEAGUE Major: Boston 2018, that have received a “Legend” status, and the top eight participants of The New Challengers Stage will take part in The New Legends Stage. Sixteen teams will fight for eight invites to New Champions Stage where the major part of the prize pool will be up for grabs. 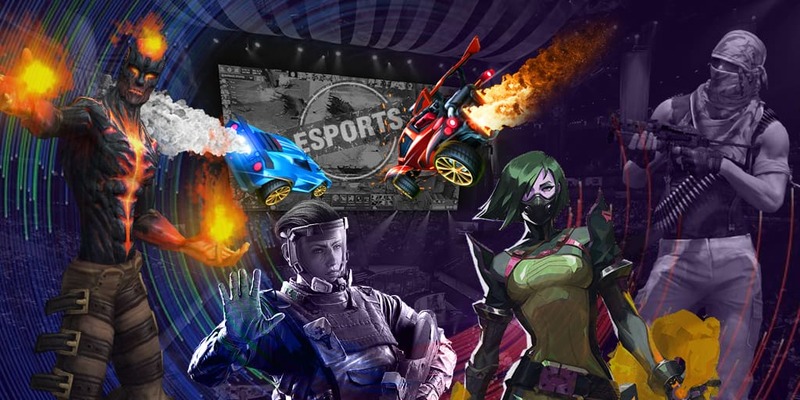 The first eight participants of The New Legends is known and looks in the following way: Cloud9, FaZe Clan, Natus Vincere, MIBR, mousesports, Winstrike, G2 Esports, and Fnatic. The prize pool will amount $1,000,000 and the main money will be in the sum of $500,000. The silver medalist will earn a $150,000 prize and participants that have placed 3rd-4th in the standings will grab $70,000. Teams that hold the 5th-8th place in the standings of FACEIT Major: London 2018 will become the last lucky owners of a “Legend” status and will earn a money prize in the sum of $35,000 for their efforts. 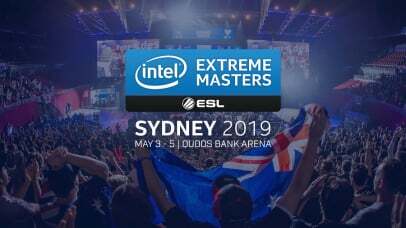 Participants that place 9th-14th will earn $8,750 and an invitation to IEM Katowice Major 2019 The New Challenger Stage. 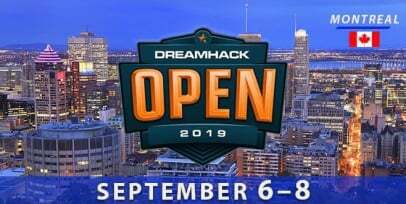 Teams that hold the 15th-16th place will receive a money reward in the sum of $8,750 but will be left without an invite to The New Challenger Stage of the next Major tournament. Teams that achieve the weakest results, the 17th-24th place, will earn nothing and leave the tournament. The real professionals of their business will work on the coverage of the championship. Freya “Freya” Spiers will be the host, the loved and charismatic Alex “Machine” Richardson will be the desk host. The famous Pala Gilroy Sen will make interviews with players. With regard to the analytics studio, such famous persons in the world of the esports as Bjorn “THREAT” Pers, Sean “[email protected]” Gares, Chad “SPUNJ” Burchill, Damian “daps” Steele, and Jacob “Pimp” Winneche will analyze matches for us. 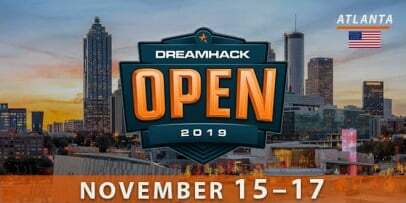 We will watch matches with the comments of such people as Daniel “ddk” Kapadia, James Bardolph, Anders Blume, Jason “moses” O’Toole, Henry “HenryG” Greer, and Matthew “Sadokist” Trivett.